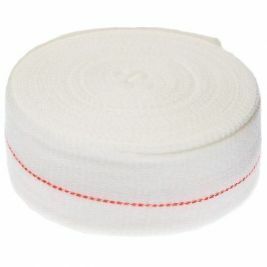 One of the items most commonly used by health professionals, both in healthcare establishments and in the community, is the tubular bandage or dressing retainer. 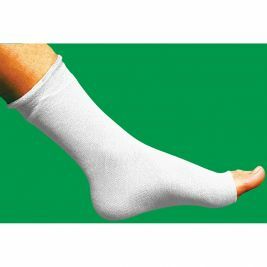 As this product serves a wide variety of needs, it is available from Care Shop in a number of sizes and in different materials. 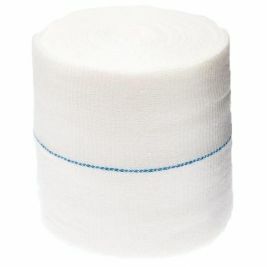 We stock Tubigrip bandages in sizes B to K, so you can find one that's just right for every patient. 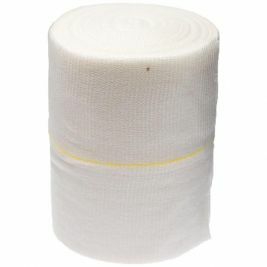 All Tubigrip tubular bandages are supplied in 10 metre roll packs and come in a natural colour. 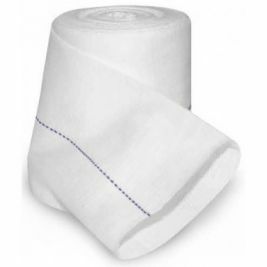 Additionally we stock Tubinette plain viscose surgical stockinettes, ranging from finger bandage size to one large enough to encompass a large adult's body. 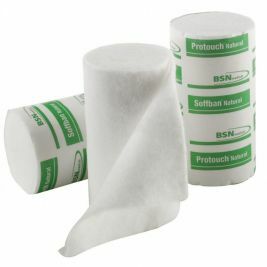 These can be used to retain dressings in a number of positions with minimal fuss, and they are also breathable, making them more comfortable for the patient than heavy adhesive tape. Our 2-way stretch Tubifast products are available in 5 sizes, from 3.5cm to 20cm, all of which are colour coded for ease of identification. Each 10 metre roll is supplied in a handy dispenser pack to enable it to be cut to length as needed. 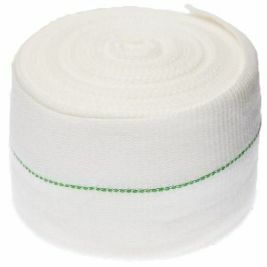 Our tubular bandages are available as part of a wide range of specialist medical bandages here at Care Shop. 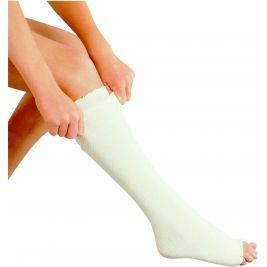 Whether you're looking for compression bandages, support bandages or bandage applicators, find everything you need right here. Tubular There are 25 products.